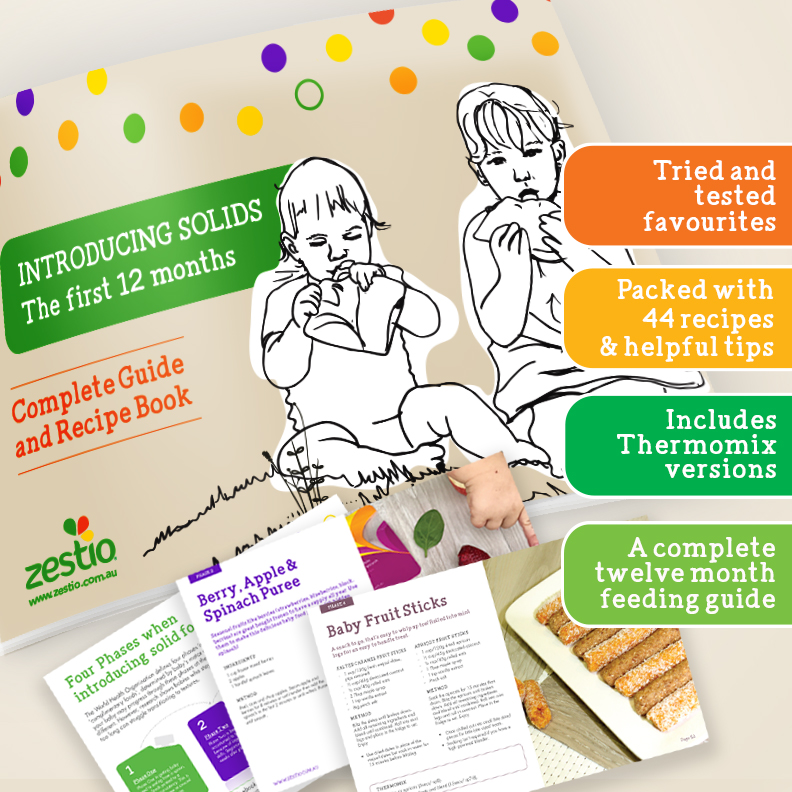 This Introducing Solids book is a guide for early feeders and a collection of 45+ of our favourite puree and infant food recipes and a perfect companion to our Zestio Reusable Food Pouches.Recently, there has become a huge shift toward eating healthy clean foods and parents are becoming more aware of the nasties added to packaged food. 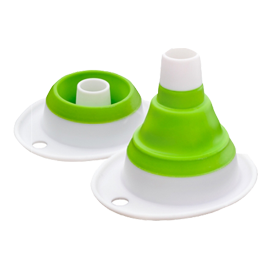 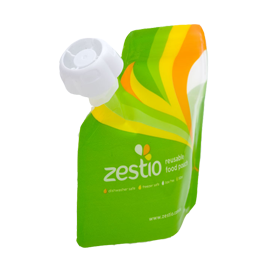 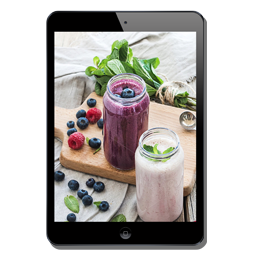 If you have purchased a Zestio infant pack– please add this to your product cart and checkout using the code provided to access the ebook. 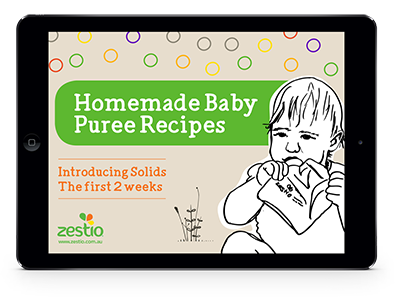 We hope you love these recipes as much as we do.